[Update, 1 August] Kardi has launched its app to the public on 1 August 2018. The Singapore-based ride-sharing firm underwent tests during its beta phase with 800 drivers from 10 June till the second week of July. From the feedback of early supporters, Kardi has revamped its image, fixed bugs in the app, and improved geo-location accuracy in their official launch. The firm promises to soon start offering riders cash back rewards, promo codes, freebies, vouchers, and free rides, as well as to introduce scheduled rides. Riders can begin downloading the app on Android and iOS. Grab has eliminated one major ride-hailing company in Southeast Asia, but that in turn, gained them five new ones: Singapore-based Ryde, Filo, and MVL, Indonesia-based Go-Jek, and India-based Jugnoo. Now, Kardi, another Singapore-based ride-hailing company, will be joining the fray, soft-launching tomorrow, 5 June. 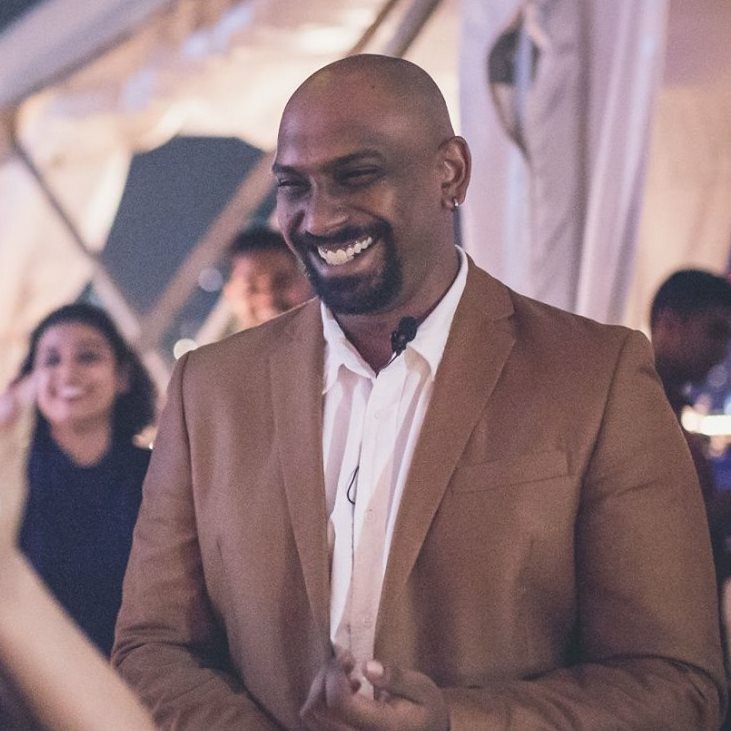 Founded by 27-years-old Ashwin Selambram, who is also the Creative Director of a photography studio, Kardi ran a one-day recruitment drive that was concluded over the weekend. In a statement by Kardi today, the fully functional launch will be on Sunday, 10 June 2018. Between 5 to 10 June, Kardi hopes to raise awareness about the company and its plans and services to the public. They stated that it “offers a new perspective” into the industry and are working with industry partners to bring about “other benefits” on its app. Their statement has also expressed interest in aiding government bodies in making the “ride hailing industry a safe, reliable and permanent form of transportation in Singapore”. 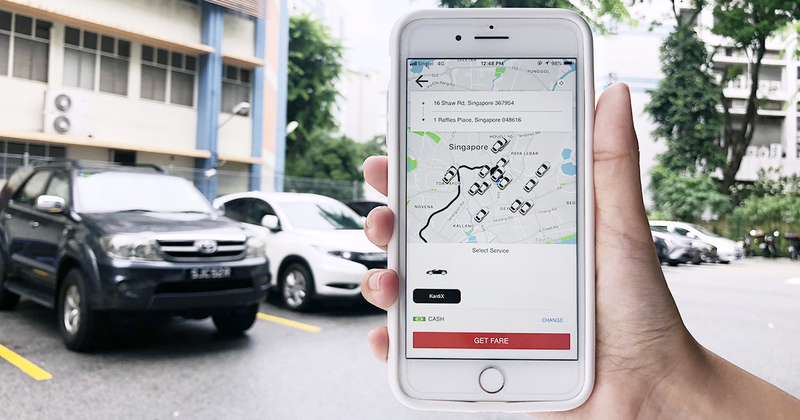 In a promotional post in May, Kardi stated that it is the “best on demand private car booking (sic) app in Singapore” and wants to solve current issues faced by both riders and drivers in the industry. Kardi has no carpooling or car-sharing features, and fares follow dynamic surge pricing. Customers can also book a Kardi ride through their website. Their tagline in one of their social media posts suggests that ex-Uber staff are a part of them. What’s interesting is their promise to drivers to get “Paid Fast, Paid Well”; drivers will get paid every 48 hours, enjoy a low commission rate of 12%, earnings are credited directly to their bank account, and benefit from transparent and fair pricing. According to the Straits Times, the company had aimed to recruit 3,000 drivers before the launch tomorrow and will be providing discount codes to Kardi riders. The Android application of the Kardi app will be available on 5 June on the Google Play store, while the iOS app will be available on the Apple iTunes store on 8 June. 30 July: Launch of additional value-added services such as Kardi Plus (6-seater vehicles) and Kardi Exec (luxury cars). 31 August: Every Kardi driver will have one baby booster seat provided to them. 31 August: Launch of Kardi-Acc, an on-demand ambulance service for non-life-threatening cases for provision of ambulances. In progress: SOS feature for riders and drivers in case of emergency. For more information, check out their website here and Facebook here.